Medical Decisions When They Count The Most presented by Visiting Nurses of the Lower Valley, Lower Valley Care Advocates & Jeannine Lewis, Esq. Join us in an interactive seminar to learn how to prepare a meaningful advance healthcare directive, how to discuss this difficult topic with your loved ones and to discover the home health care services offered by the Lower Valley Care Associates. This seminar is appropriate for anyone over age 18. There will be time for questions, and free, personal, assistance will be provided for those wishing to take the first steps toward preparing their own Advance Healthcare Directive. The event is free and open to the public. 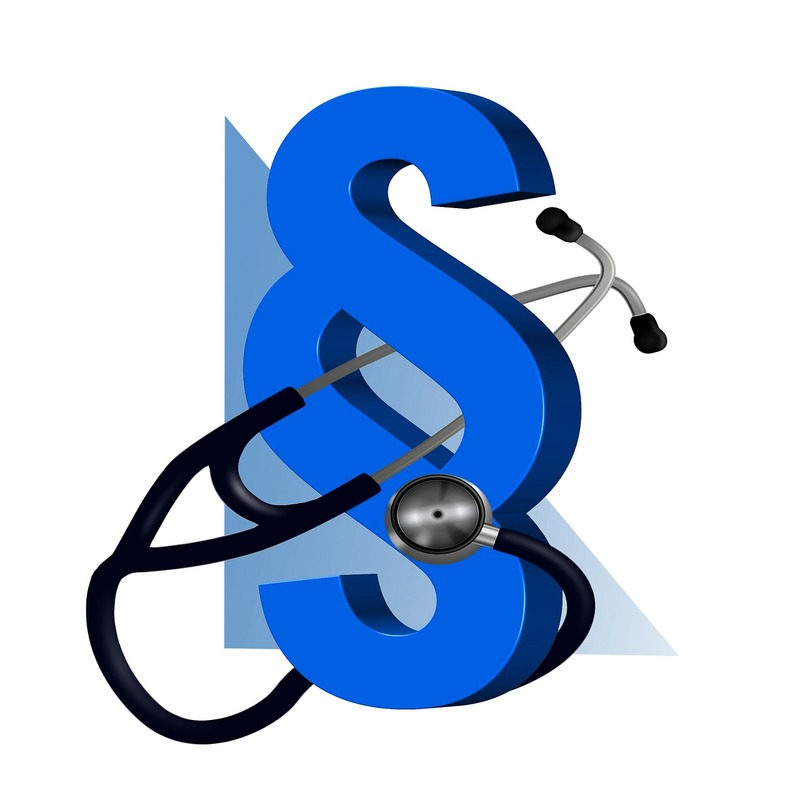 Posted in Adults, Events, Programs, Services | Tagged Advance Healthcare Directive, Home Health Care Services, Visiting Nurses | Comments Off on Medical Decisions When They Count The Most presented by Visiting Nurses of the Lower Valley, Lower Valley Care Advocates & Jeannine Lewis, Esq. 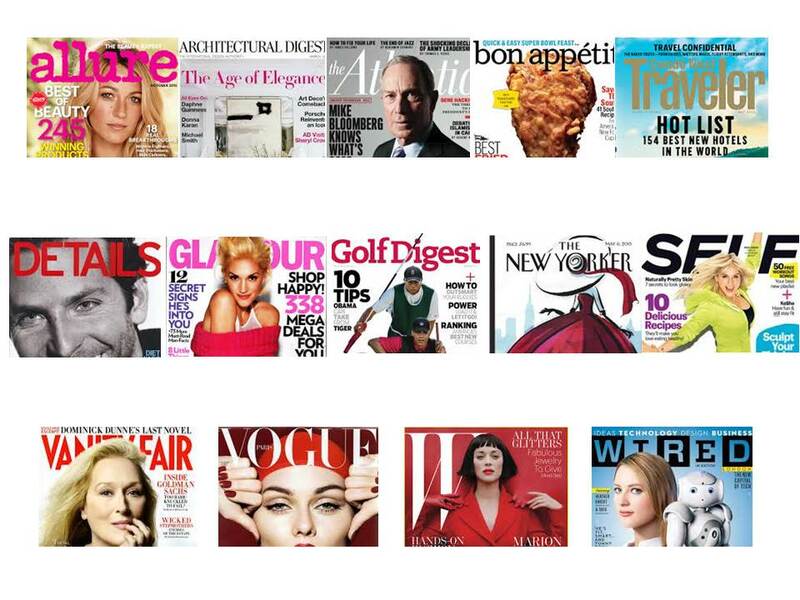 If you liked our FREE Zinio magazine service before, you’re really going to love it now that we’ve added more titles from Conde Nast. There are no lending periods with these downloadable magazines so there’s never any overdue fines no matter how long you keep them. You can also set up your account so you automatically get an email when new issues are released that you want to read. Check out some of the new Conde Nast titles below. Second and fourth Thursdays, 10 a.m.-1 p.m. If you’re looking for help with establishing a business plan, understanding basic financial statements, learning how to build a recognizable brand, managing technology effectively or understanding the intricacies of doing business with the State of Connecticut and the Federal Government, SCORE is here to help. The Southeastern Connecticut chapter of SCORE® provides free and confidential advice on starting and growing small businesses. Counseling will take place at the Essex Library on the second and fourth Thursday of each month between 10:00 a.m. and 1:00 p.m. Appointments must be scheduled in advance, either by calling 860-388-9508, or by requesting a mentor online. 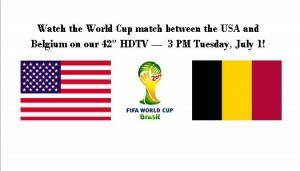 Tuesday, July 1st at 3 p.m.
Join fellow fans as we watch the World Cup match between the USA and Belgium on the Library’s 42-inch HDTV! Everyone is welcome to join us as we cheer on the US team. Conservatorships and Trusts – Are They Right For You? 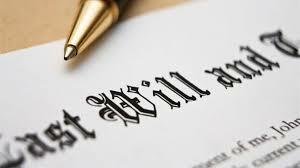 Rethinking your estate planning, but confused about conservatorships and trusts? What are these, who should consider them, and how can they help you and your heirs or dependents plan for the future? Are there pitfalls to be avoided in using them? And do you need an attorney to prepare one for you, or is online software the way to go? The Essex Library is pleased to present Judge Terrance Lomme of Old Saybrook Probate Court, who’ll walk us through these complicated but very useful estate planning tools at two lecture and discussion groups; “Conservatorships” on Tuesday May 13th and “Trusts” on Tuesday May 20th at 6:30 PM. Come with your questions; the talks are free and open to all. Please call 860-767-1560 for more information or to register for these programs. Posted in Adults, Programs, Services | Tagged Legal Programs, Trusts and Estates | Comments Off on Conservatorships and Trusts – Are They Right For You? Thursday, May 8th at 6:30 p.m. The Essex Department of Social Services is pleased to present a discussion on the Social Service programs and services available to Essex residents. We all know Essex is a generous community whose citizens reach out to their neighbors in many diverse ways. But few of us realize how many different social service organizations there are in our area. There are regional, state and federal social service agencies, and other local organizations dedicated to improving the lives of Essex’s residents. The presentation will highlight resources available in the town of Essex. Detailed descriptions of the primary service providers will be discussed, along with shorter descriptions of frequently used local and regional organizations. The talk will also cover programs and camp scholarships offered by Essex Park and Rec. Come find out what’s available for you and your family. The Essex library is offering a parenting group intended to support, encourage, and empower new parents to meet the challenges of a baby. We invite new moms and dads (and moms and dads to be) and your baby to join us Mondays in January 11 a.m.-12 p.m. Our Baby Hui Group will discuss topics such as sleeping, feeding, developing, and nurturing with books and songs! There will also be time to talk about what’s on your mind. Please register for this event by calling 860-767-1560 or by emailing Jessica at jbranciforte@essexlib.org. Grieving is tough – but you don’t have to go it alone. 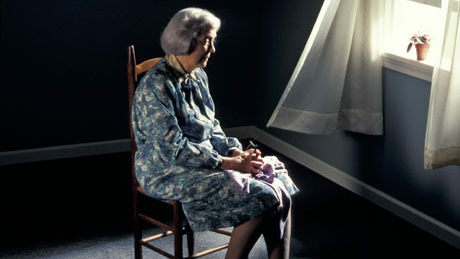 The Essex Library is hosting a Bereavement Support Group, with leadership provided by Middlesex Hospital Hospice volunteer Reverent John Talbott, a retired Episcopal priest who has run similar groups around the Shoreline area for the past eight years. The group will meet on the first and third Tuesdays of each month at 2 p.m., and is free and open to all. If you’re struggling with loss – of a spouse, a parent or other family member, or a close friend – please consider coming to a meeting; sometimes just having a place to share our feelings makes them easier to bear. No advance registration is necessary, and drop-ins are welcome.